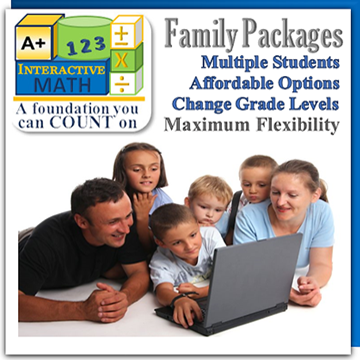 I was recently picked to review A+ Interactive Math for their Family Math Package. CJ only has 2 months before he gets tested to see how much progress he’s made, so I decided to try this out and see how he does. He actually did pretty good! Complaining was a major issue we’ve had in the past, but none of that here. I liked how straight and to the point it was. He does a lesson and then there is a Q&A afterwards. This Q&A was to me, the best part due to the instant feedback he received. I did notice little black squares or rectangles pop up sometimes, never in the way but a little distracting. It could also just be my computer. At first, CJ did complain about that but I told him it wasn’t in the way so just ignore it. Not a deal breaker. I also noticed that the screens aren’t numbered, so to see how many questions they have just click on the Update Q&A and it will tell you. Again not a deal breaker. At first I thought that he had to fill in the recent results of his Q&A, since he would take it and then get some wrong and then have to take it again to answer them right, I didn’t know it automatically scored it at first. That’s what he had been doing since the beginning. I then finally looked at the website and then remembered that it said automatic scoring for the online program. So then I emailed A+ and I got an immediate response. He told me that it should correct the score on its own, he even did an example to make sure nothing was wrong. It was working, I guess I just wasn’t paying attention. So we got it all straighten out. Now he can stop correcting the scores. I’m glad I found that out because I think sometimes he might have put that he got some of them right when in fact he got them wrong. 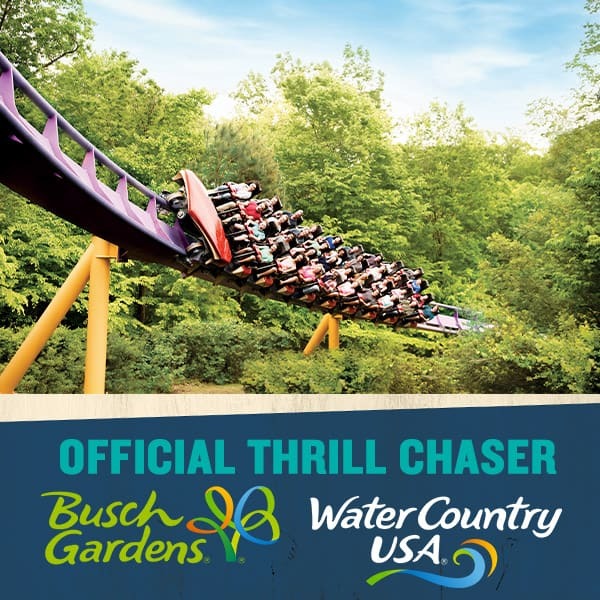 I think it could use a little more animation just to keep the kids from being too bored, but that’s not a deal breaker either. I don’t want him to distracted, so I’m a little on the fence about whether he needs animation or just plain distraction-free zone. CJ seemed to like this one and was able to concentrate. He just hopped on and did the work (of course having a notebook and pencil so he could work out the problems). 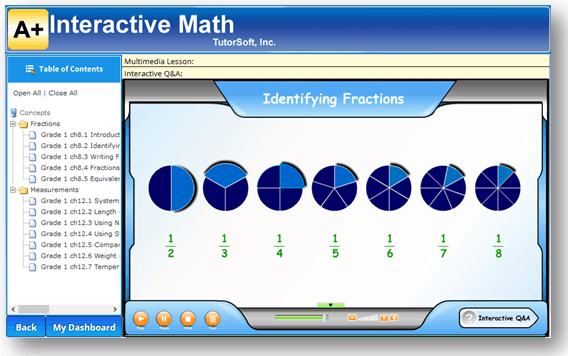 Final thoughts: This is a really nice program, clean, distraction-free, and automatic grading (what else could you ask for). 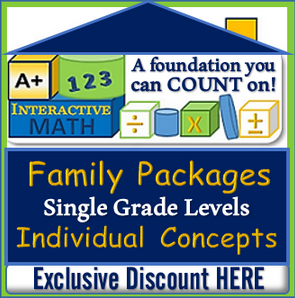 Oh just to let you know, they have a special sale going on right now that is 50% to 71% off on their Family Math Packages and Adaptive Placement Test w/ Lessons program. So I would hurry.